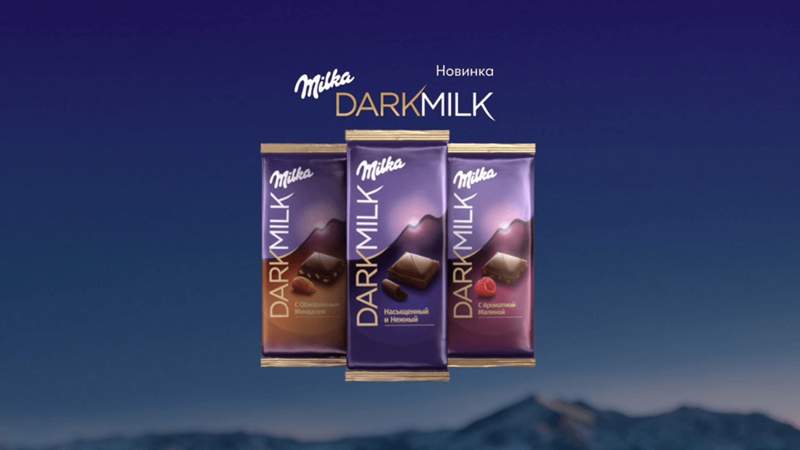 Mondelez launched a new category of Milka chocolate in Russia: Milka Dark Milk Chocolate. The chocolate bar has 45% cocoa content instead of the existing 80/20 ratio. VERTIKOM Switzerland was hired to explore how this new delicious product can be compellingly presented, still while remaining within the brands very specific food cues. In our experience, food productions design needs a very careful approach. Viewers/consumers have "cognitive sensors", enabling them to distinguish the difference between fake and real foods. The producer selected was Michel Roulier, he came up with the perfect combination of diving into micro close-ups of the food, that brought a food “big bang” theory to a complete new level. The new TV commercial achieved top scores for appetite appeal. Our client was fully satisfied with the concept implementation and supervision services delivered by VERTIKOM Switzerland. 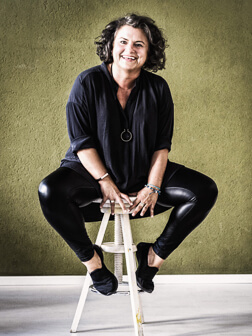 We managed to create a new universe through the varied use of real products and materials.